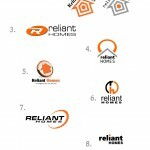 WV designed the logo & the WordPress theme for the home construction industry. 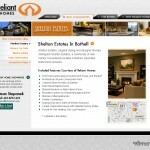 A Communities section was setup for the clients many projects. The floor plans were setup in their own section to be used on multiple communities. 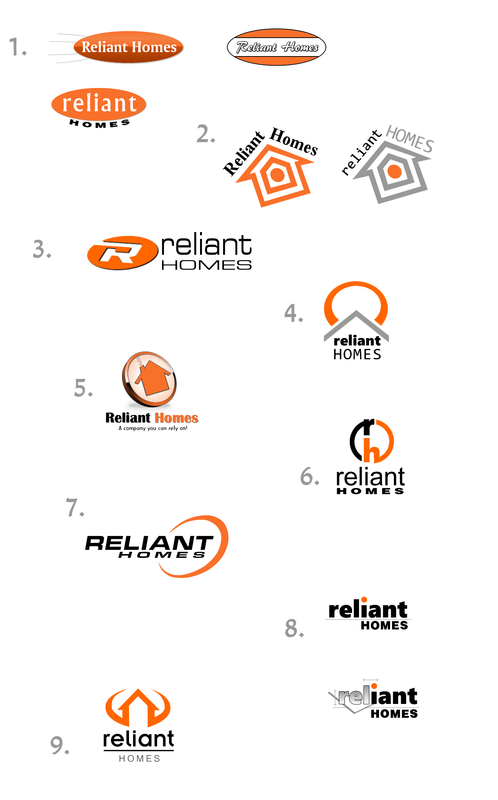 WV has been working with Reliant Homes since their inception in 2010. Version 1 was a construction web design converted to a static HTML site. Version 2 we migrated to the WordPress platform, embraced the simpler things of the original construction web design and came up with a construction web theme. 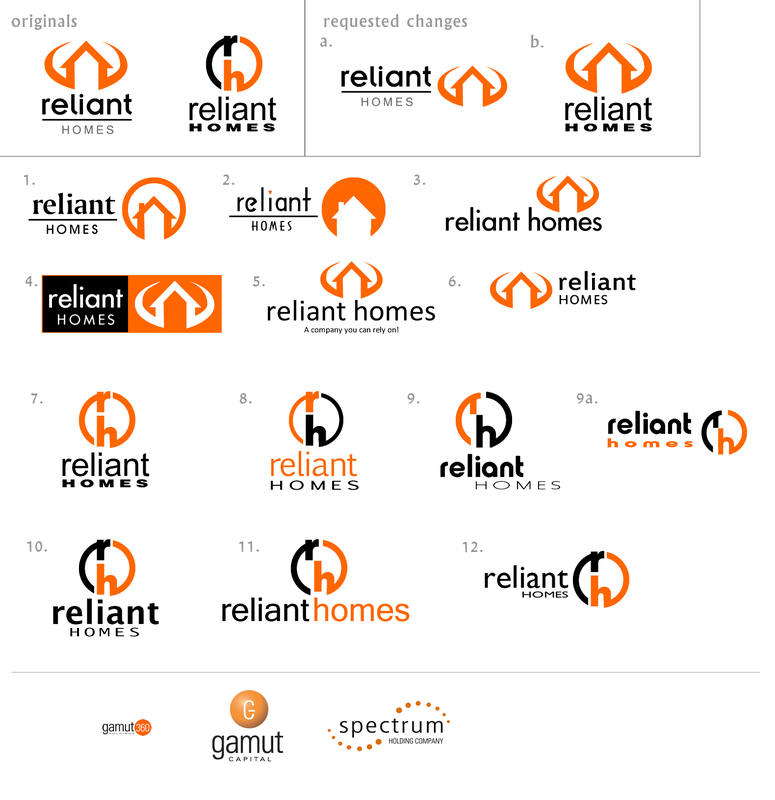 “Reliant Homes, Building on Tradition” was our mantra when we went into creating a new, home construction web design brand for Gamut360 Developments. 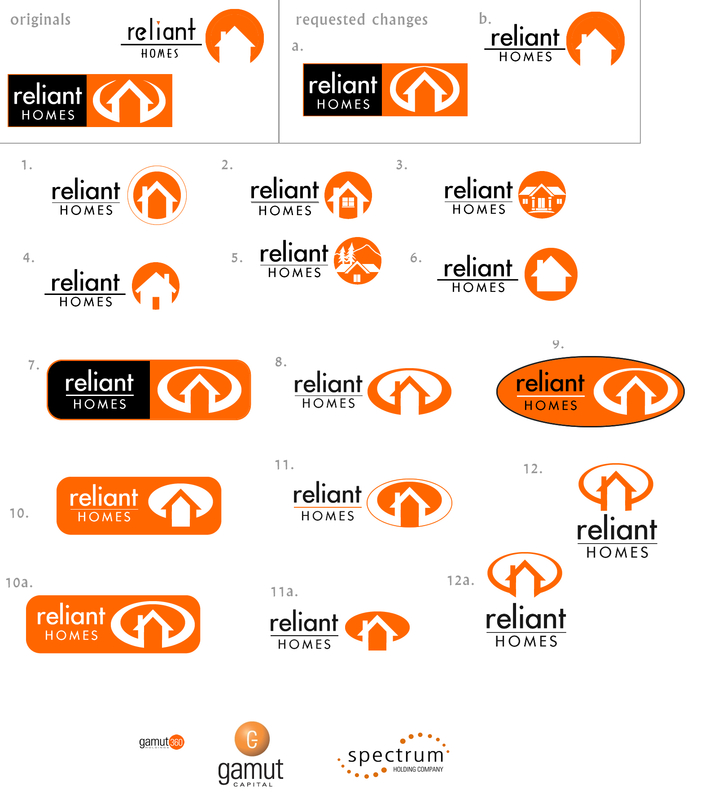 We started the project with 3 rounds of logo designs. 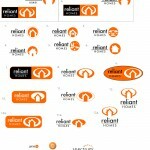 We kept with the Gamut360 design requirement of pumpkin orange colored circle for the logo designs. Our challenge was how far could we get away from an orange circle and still be legal. We think the selected, final version did just that. At that time a Webvisuals home construction company client declared bankruptcy and a bill was still owed on their very nice, SEO-performing website. 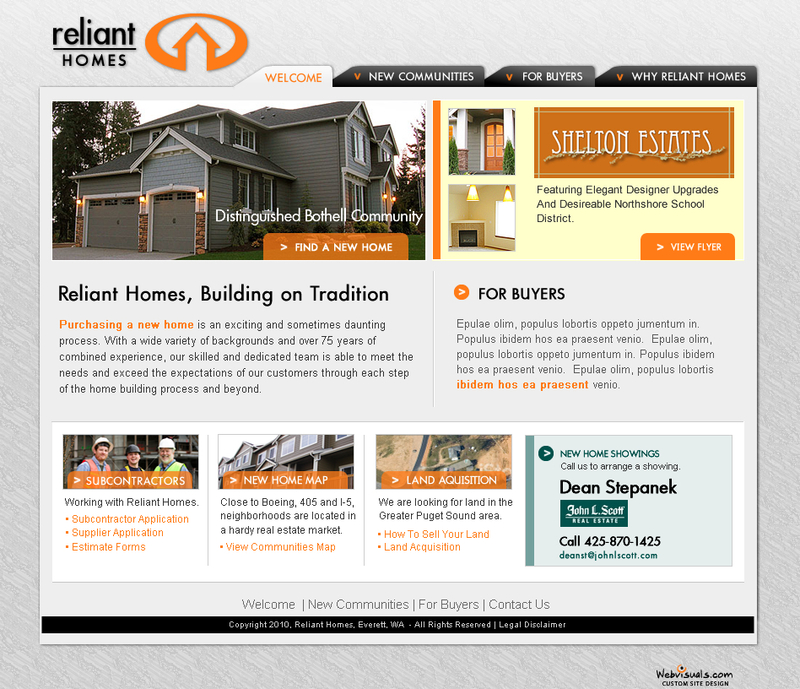 We made a deal with Sunshine and quickly migrated that static HTML site over to the new Reliant Homes logo and brand then launched to the web world home construction website featuring two communities chalk full of build-able lots and affordable floor plans. Business boomed with the real estate recovery and 6 more communities were added and a multitude of floor-plans flooded in. Their static-HTML site grew cumbersome as more content came in. A meeting between WV and G360 was convened and we presented WordPress as a means for the client staff to take over the day to day management of their website. The database provided by the WordPress platform was the answer to automating some tasks and provided the interface into the inner workings of a home construction, focused website. 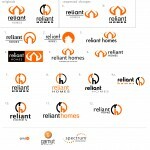 We created a Reliant Homes Construction Theme and migrated version 1’s massive amount of content into the WordPress database. 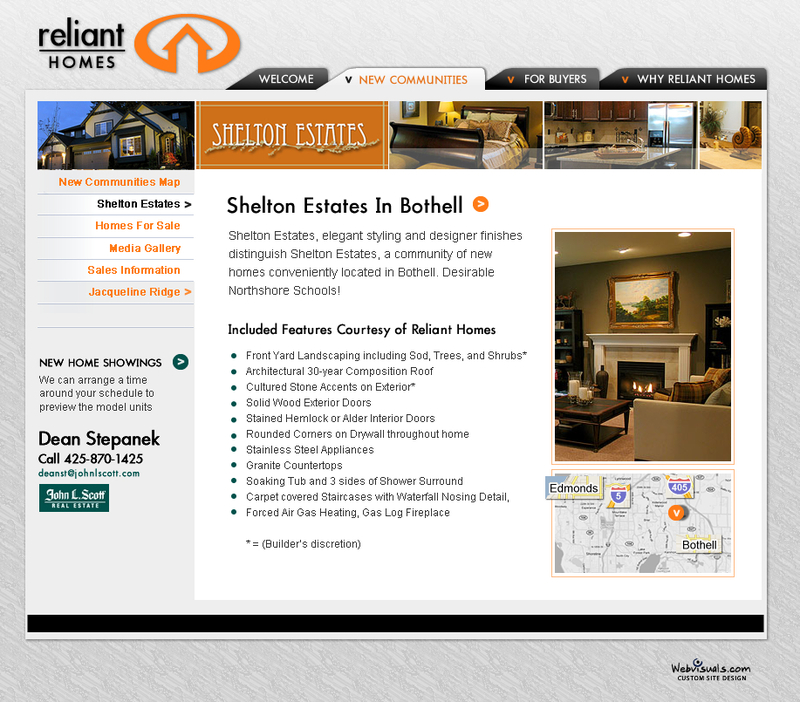 We designed and built the construction web design templates for the home page, category and communities pages and merged the database and WordPress construction theme to launch homebyreliant.com in 2011. Sorry for the holdups but you designed all the logo's so well it was hard for us to decide the top 2 to get to the next round logo designs. All Rights Reserved. Do not duplicate any website designs, WordPress themes or creative work in any form.